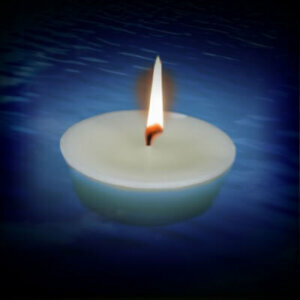 Floating Candles. 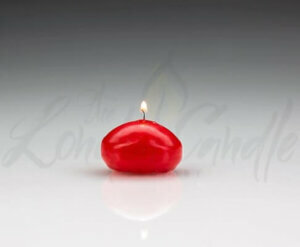 High quality, low priced and long burn standard floating candles available in a range of colours. 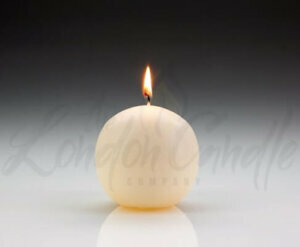 The London Candle Company supply the best quality candles. 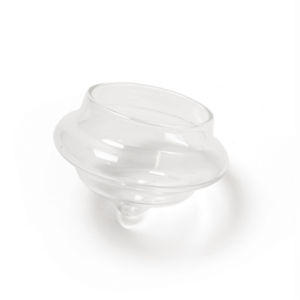 Popular for use indoors in a bowl of water or outdoors in a pond or swimming pool. A stylish decoration and interesting alternative to standard candles. Perfect for creating a warm and inviting atmosphere our candles have a long burn time and they burn with a good sized flame. 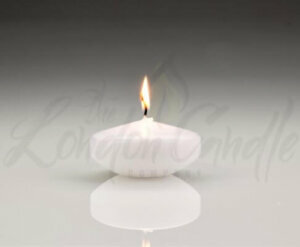 Additionally, The London Candle Company supply giant maxi floating candles. 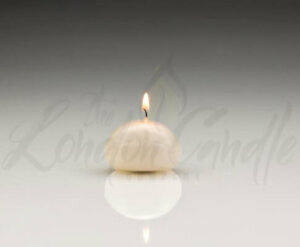 These are a larger version of our standard candles and they have an impressive long burn time. 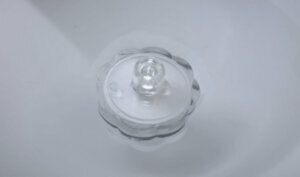 You will also find our super floating glass candle holders. Simply fill with a tea light candle. We also supply ball candles. We offer free UK delivery for orders over £50 plus vat. Buy in bulk and save. Bulk buy and group purchase discounts available.